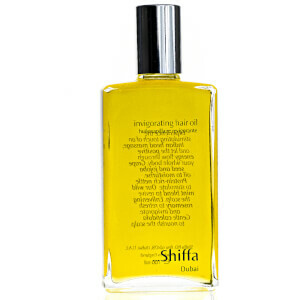 Shiffa conjures visions of an exotic faraway land when you learn of the exquisite ingredients that go into each masterful blend. Harnessing the power of some of the earth’s finest elements, founder Dr Lamees Hamdan has perfected the ultimate healing remedies. 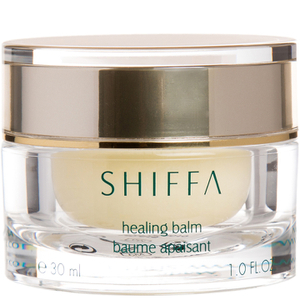 Shiffa in itself translates as ‘healing’ or ‘to heal’ in Arabic. This natural Middle Eastern brand harnesses the power of the most precious ingredients, including Iranian rose, South East Asian tamanu, Indian amber, Egyptian jasmine, Lebanese orange blossom and African shea butter. These work together to guide your skin and soul to harmony. Dr Lamees, a Dubai-born physician launched the brand after struggling to find natural but effective stretch mark solutions during her first pregnancy. 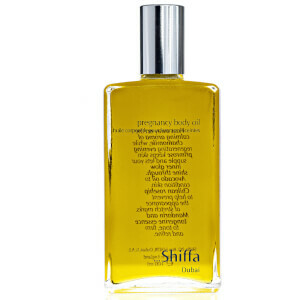 By combining her passion for holistic healing with her extensive knowledge of dermatology, so Shiffa was born. This is luxury skincare at its best. 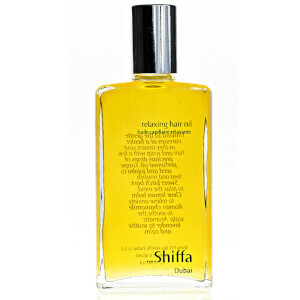 Explore Shiffa today and start your journey to optimum health both inside and out.